Jeremiah Bacon, a James Beard Foundation semifinalist for Best Chef Southeast for the last three years, is Chef Partner of Indigo Road restaurants The Macintosh and Oak Steakhouse. 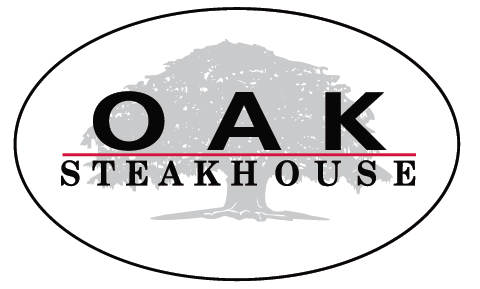 Bacon joined Charleston’s beloved Oak Steakhouse in November 2010 where he presents classic steakhouse fare in an impeccable setting on downtown Charleston’s historic Broad Street. Along with Indigo Road Restaurant Group managing partner Steve Palmer, Bacon brought new-American cuisine to an inviting Lowcountry table when they opened The Macintosh on Charleston’s upper King Street in September 2011.